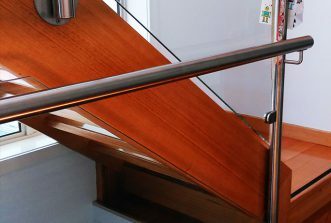 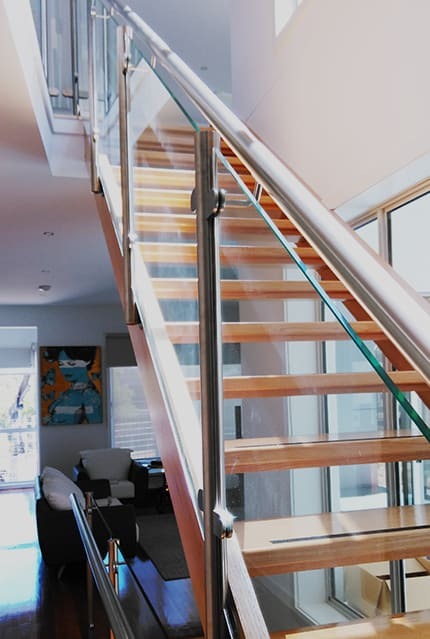 Looking for handrails and balustrades to add beauty, value and safety to your Balwyn home? 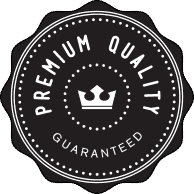 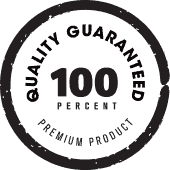 Our quality options comply with Australian building codes, and we have a range of classic and modern styles to suit any home. 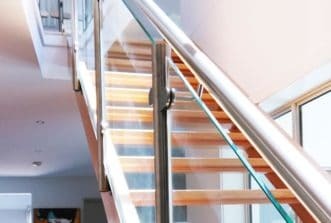 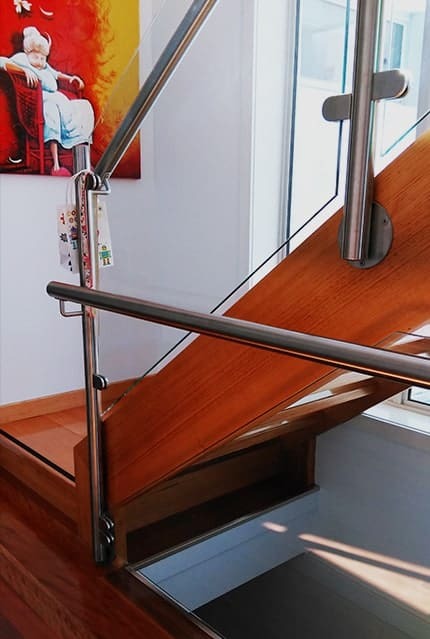 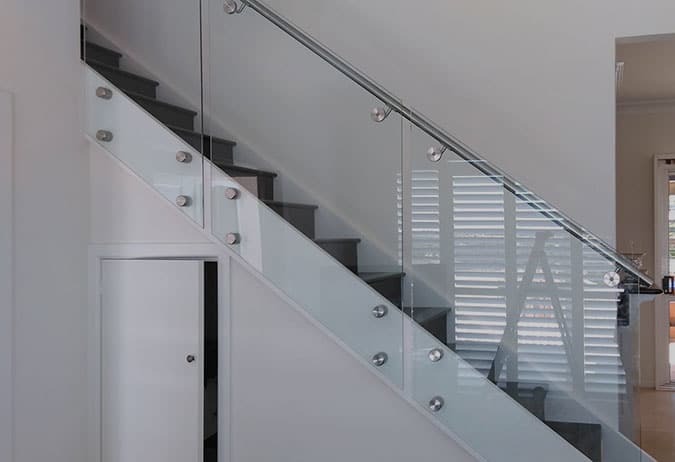 Our glass panel balustrading creates a seamless open-plan sense of expansive space for staircases and balconies, whilst nautical wire systems and stainless steel handrails offer a practical solution for indoor or outdoor areas. 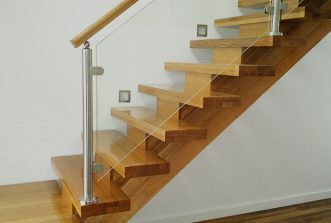 We can also provide custom designed solutions for difficult spaces, including narrow staircases and split-level areas. 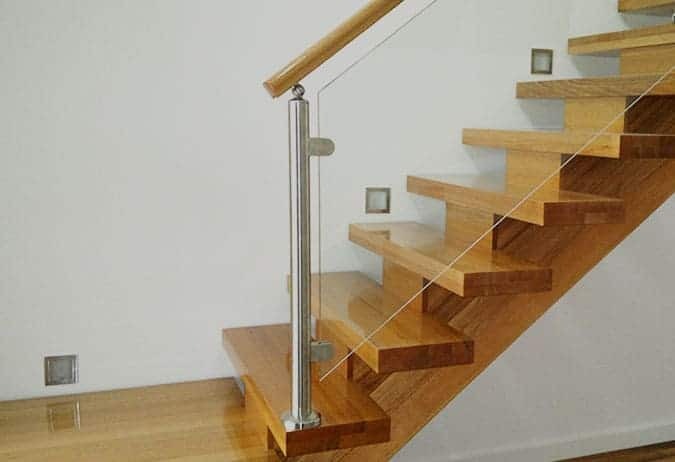 Not everyone is after a modern look, and our custom built wrought iron balustrading with timber handrails and framing will look right at home in older Balwyn buildings. 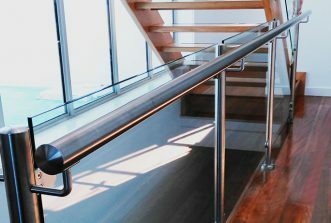 For increased accessibility in your home or business we also supply and install a range of sturdy and serviceable grab bars and railing to assist those with limited mobility. 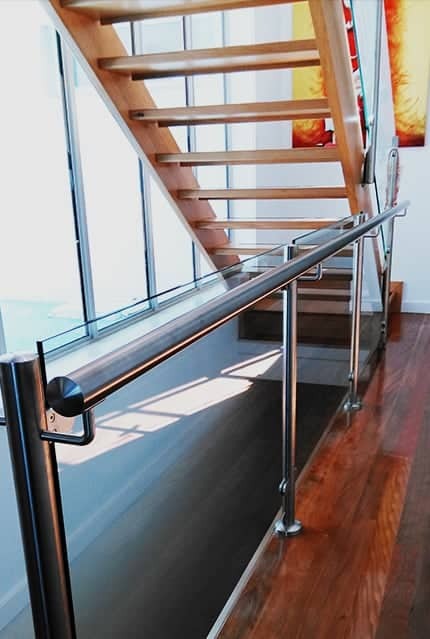 All Handrails & Balustrades pool fencing is manufactured from toughened glass and installed to Australian safety standards. 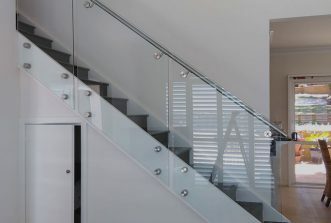 We have a range of frameless or steel frame mounted glass panelling solutions, in clear, frosted or tinted glass. 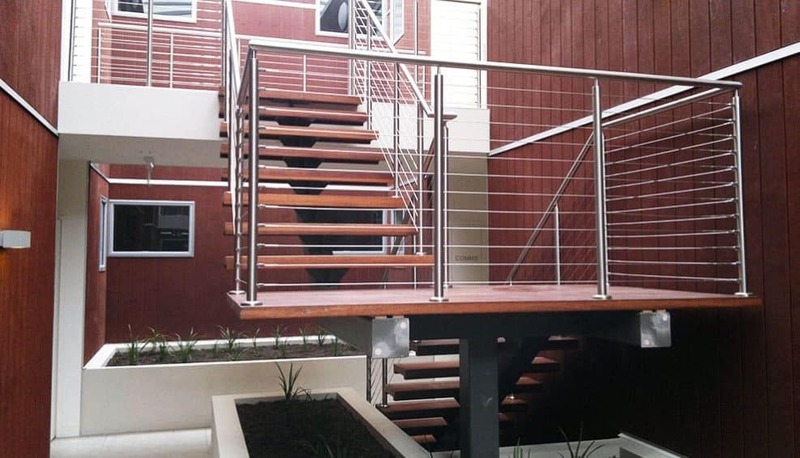 Safely fence your poolside area without blocking line of sight and do it all for an affordable price. 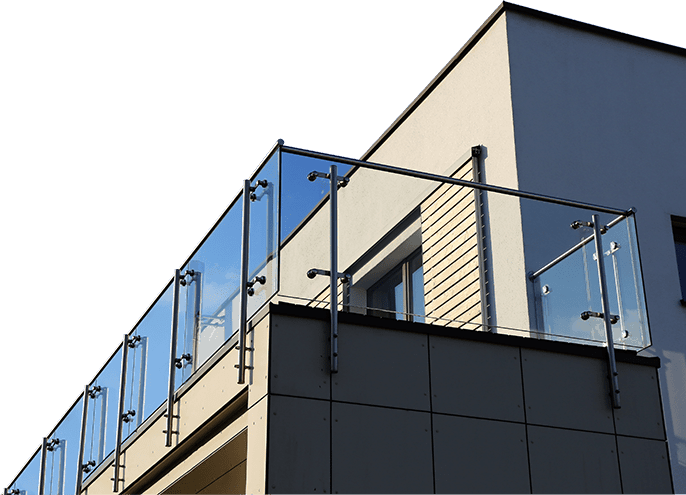 Are you searching for a company to provide pool fencing, handrails, glass and balustrades ‘near me’? 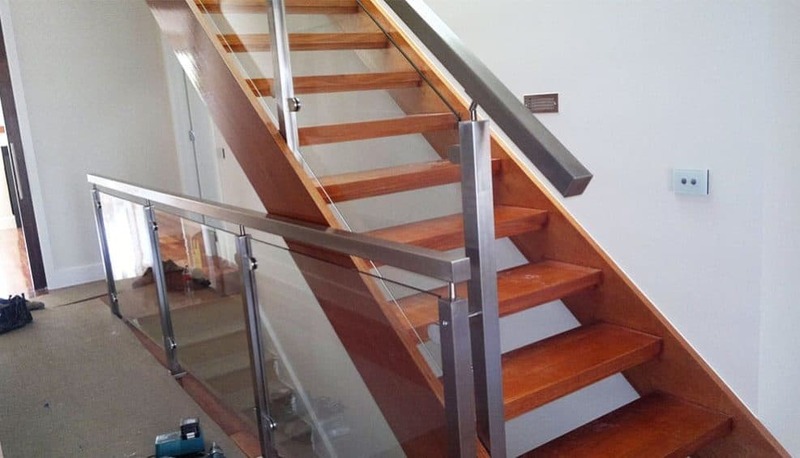 Balwyn locals can call us for a quote and advice on 0408 350 468.